The F4 SEA championship, which will see a total of six races over two weekends, boasts of drivers from Asia, Europe and Canada with a grid of 12 to 14 cars while four races have been scheduled for the Caterham event, comprising of two classes – 420R and Supersport – with nine drivers in the fray. Chairman of the Meet Vicky Chandhok said: “Meritus, the promoter of the F4 SEA Championship, and MMSC go back a long way, and we have been in talks over the past few months about bringing the championship to India. The event is also in sync with our efforts to widen our racing horizons by presenting different international racing events in our country without compromising on our primary objective of promoting the sport at all levels. 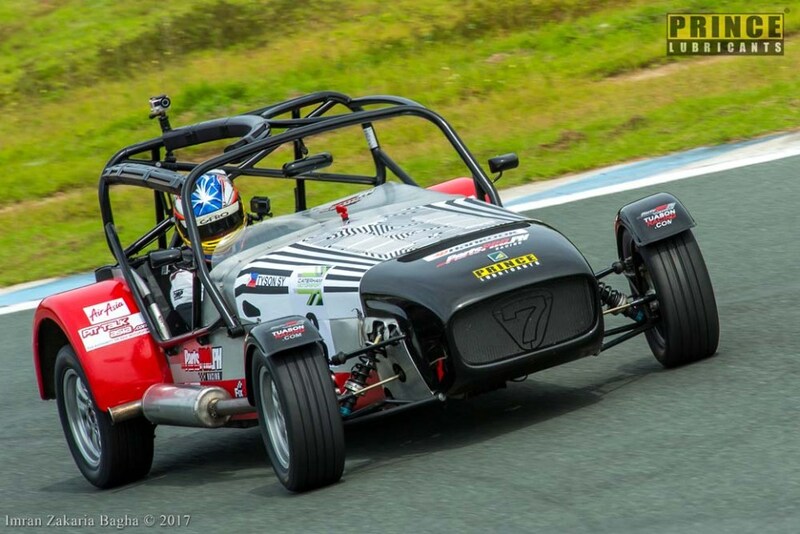 F4 SEA organiser, the Automobile Association of Malaysia, is highly vested in making the 2018 Season an outstanding success. “It is our great honour and privilege to usher in the third season of the Formula 4 SEA Championship. 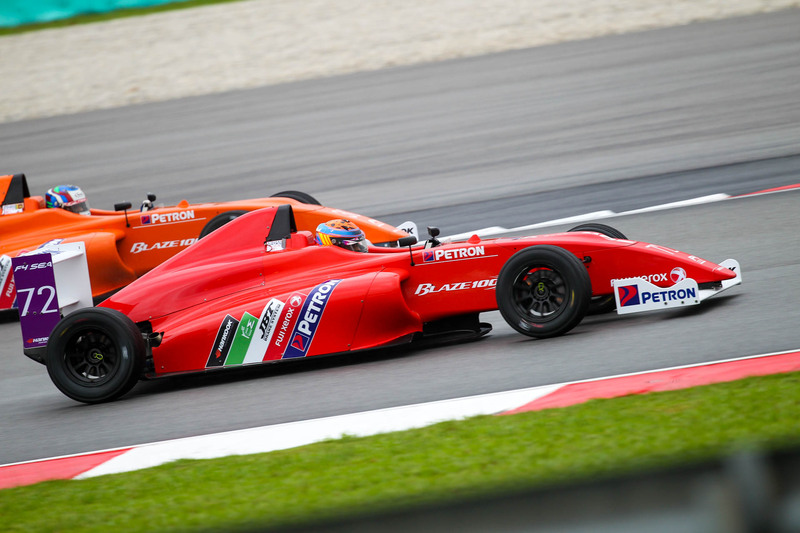 F4 is the FIA’s gold standard of junior driver development. The Formula 4 SEA Championship is truly dedicated to the success and future of Asian autosport and I am proud of the fact that we have helped introduce and train 47 new FIA licence-holders, some of whom have already gone on to win races in higher categories. With the past success of our promoter, it is our goal to have one of our graduates join F1 in the next 5-10 years,” said Yang Mulia Tunku Datuk Mudzaffar Tunku Mustapha, the Chairman of the FIA Affiliate in Malaysia (AAM). Formula 4 SEA car – Engine: Renault F4R 2-litre FIA-homologated naturally-aspirated 4-cylinder engine with 160bhp. Chassis: FIA-homologated Mygale carbon-fibre monocoque chassis.